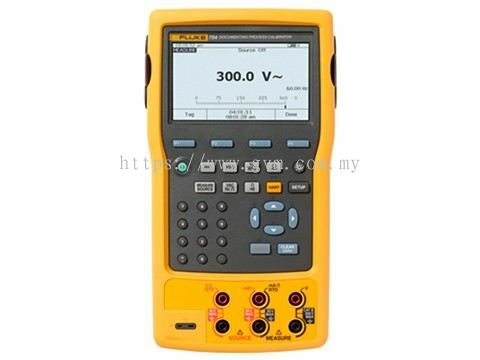 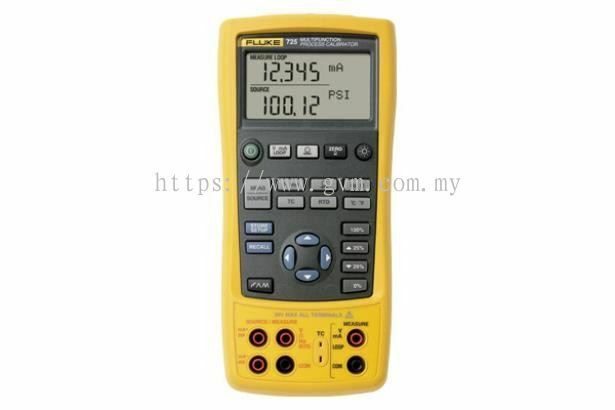 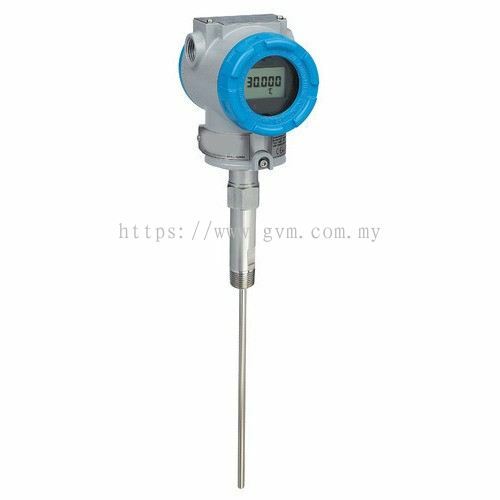 Global Venture Metrology Sdn Bhd - Global Venture Metrology Sdn Bhd established as a quality commercial calibration house in Malaysia since year 2012. 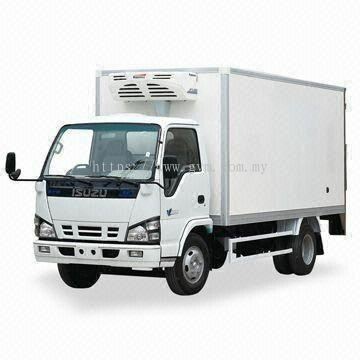 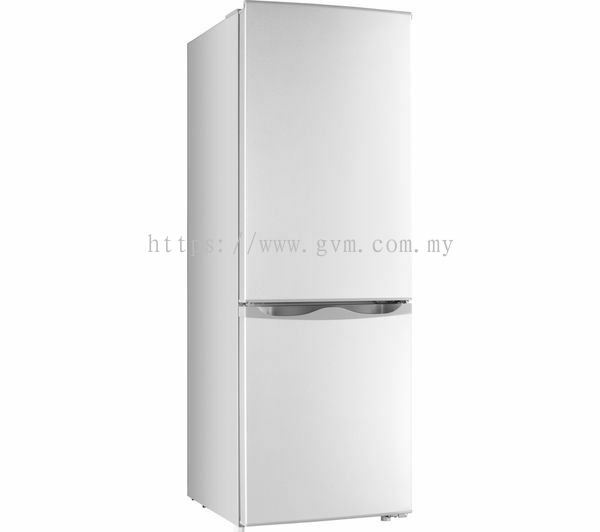 57-A, Jalan Bayu Tinggi 7/KS6, Batu Unjur, 41200 Klang, Selangor, Malaysia. 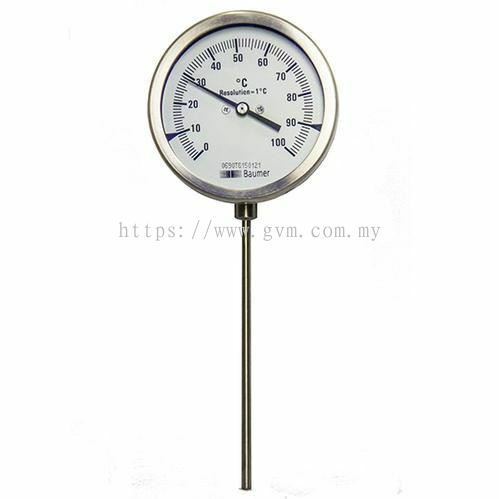 Global Venture Metrology Sdn Bhd (GVM) is established as a trusted commercial calibration centre since year 2012. 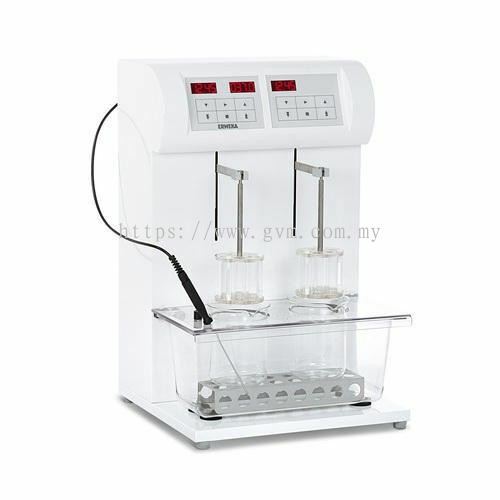 We are operating an accredited laboratory, certified by the Department of Standards Malaysia under the governance terms of Skim Akreditasi Makmal Malaysia (SAMM). 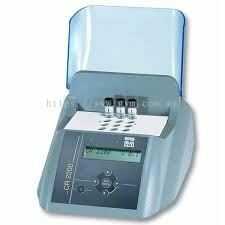 As a SAMM accredited laboratory, we provide calibration services in accordance with the requirements of MS ISO/IEC 17025, to conform to the most exacting standard traceability and accuracy. 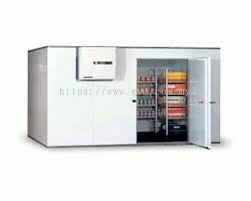 To be the market leader in calibration and be recognized as the preferred service provider with the reputation for excellence in quality and service. 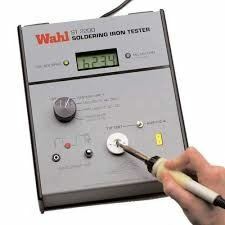 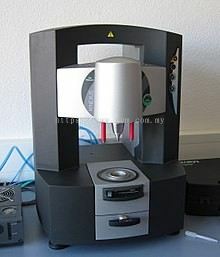 To produce calibration that is accurate, timely and of the highest integrity. 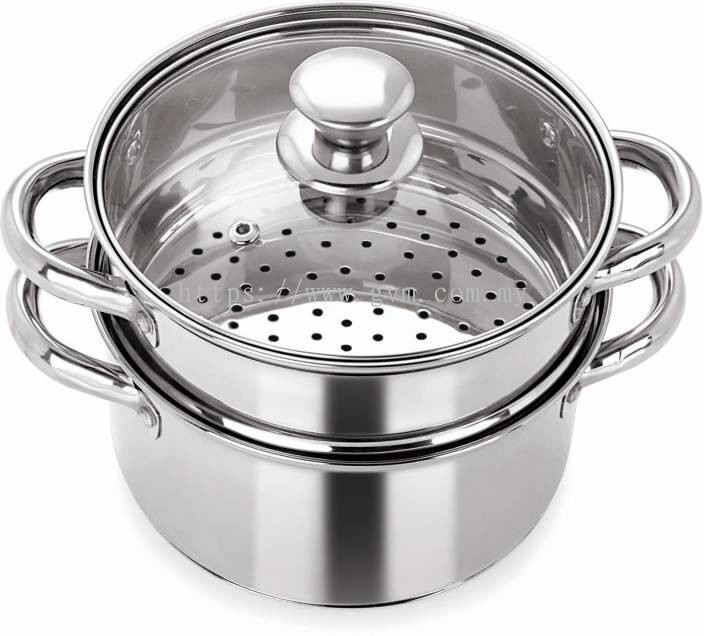 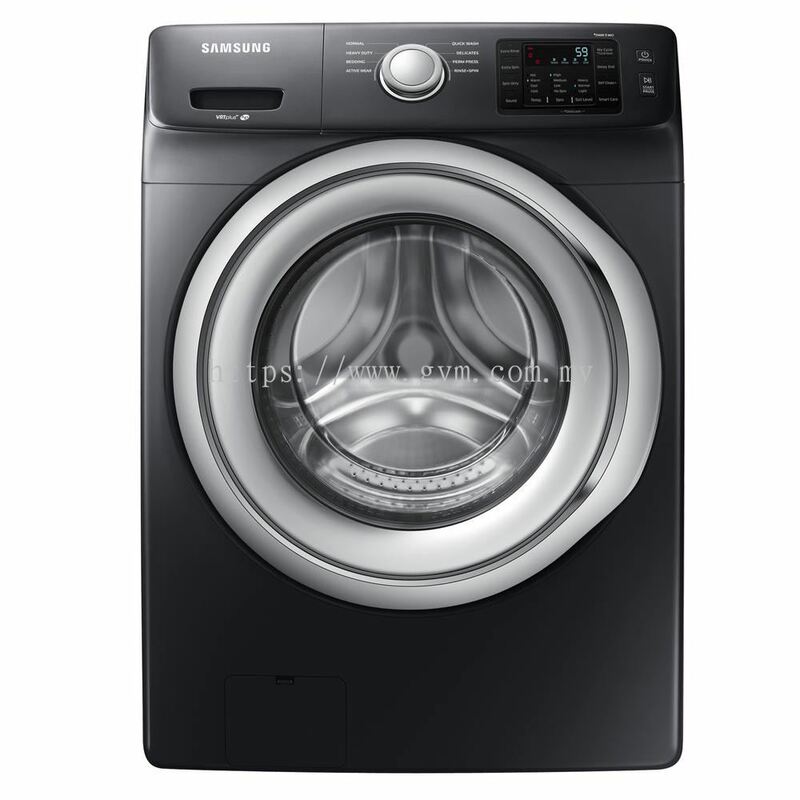 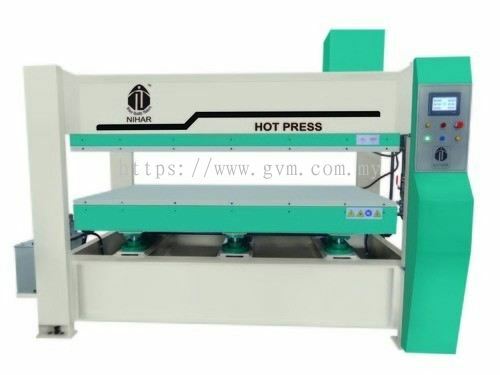 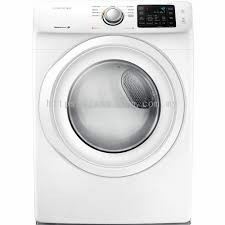 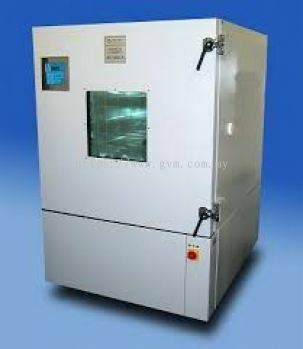 To provide service that attaining high level of customer satisfaction. To continuously improve our performance by developing the competency of people and laboratory. 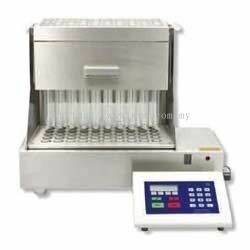 We provide calibration services to client in either our own environmentally controlled multi-laboratory facility or client’s site. 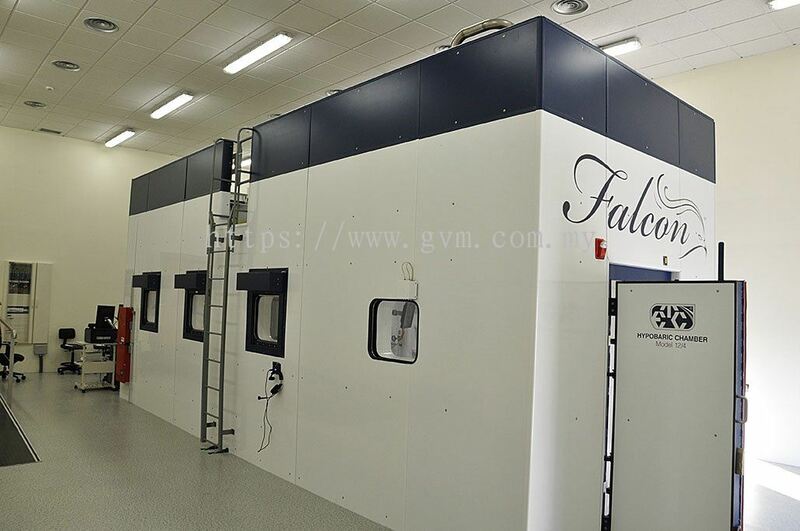 GVM as a responsible laboratory is always seeking for continuous improvement to strengthen our competency and enhance value creation. 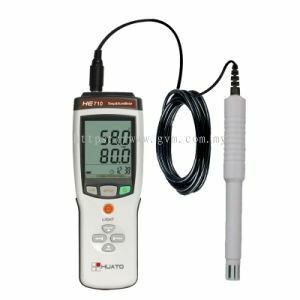 We strive for consistency, accuracy and precision by investing in high quality calibration equipment and continuous people development. 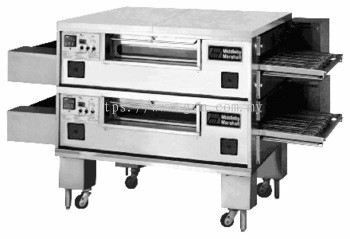 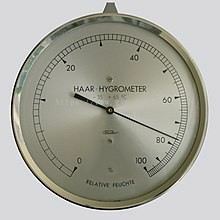 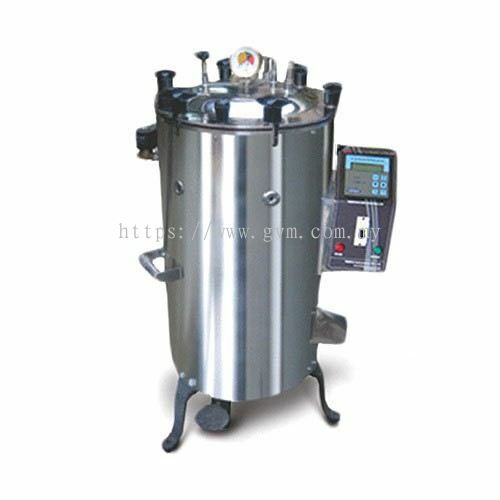 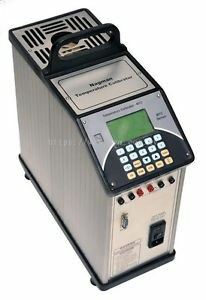 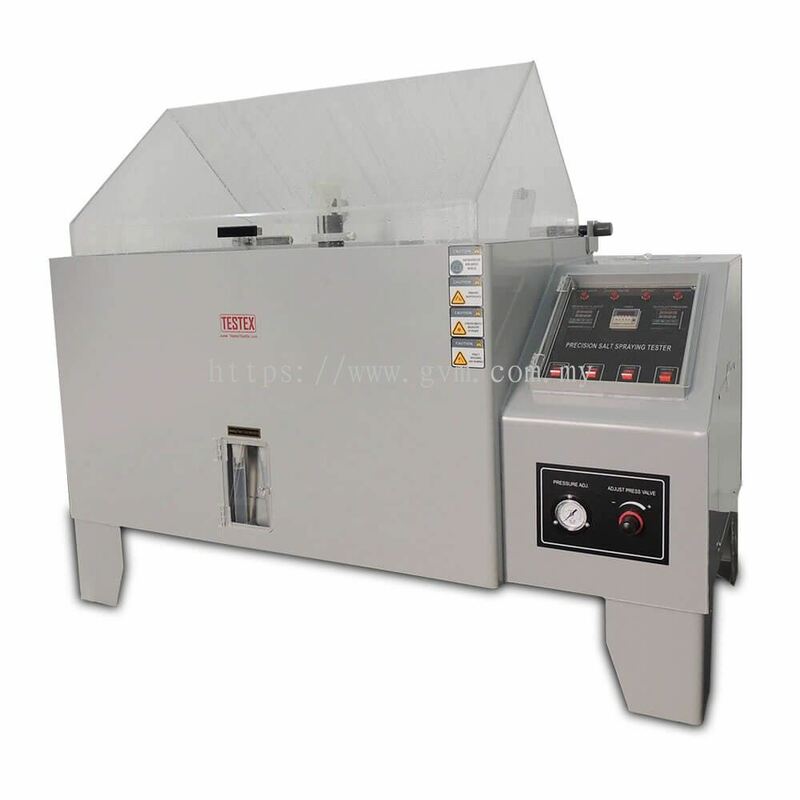 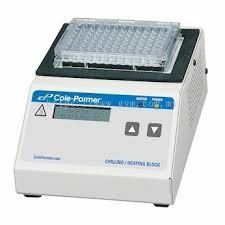 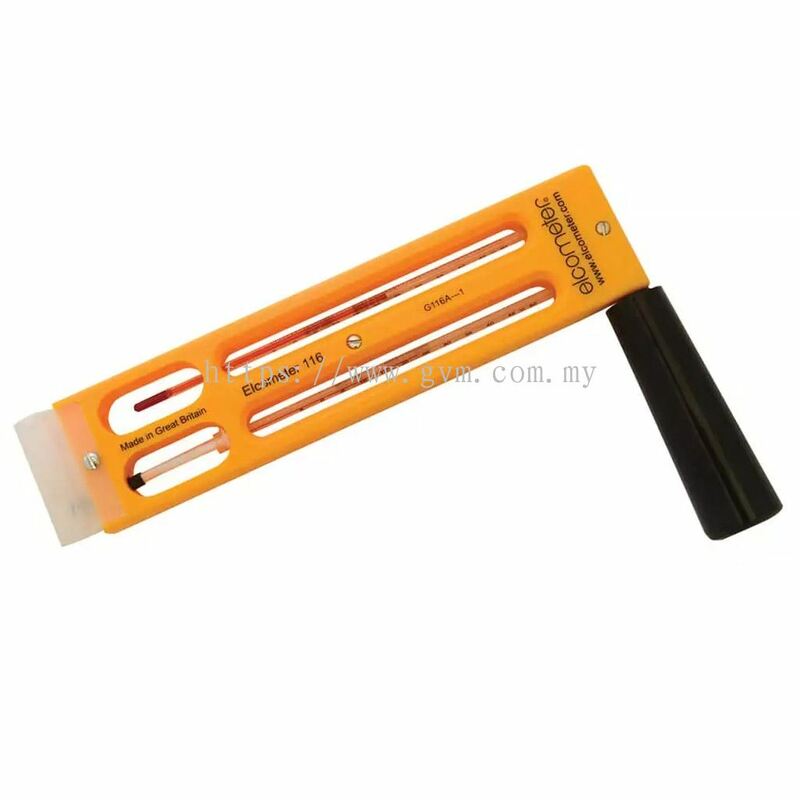 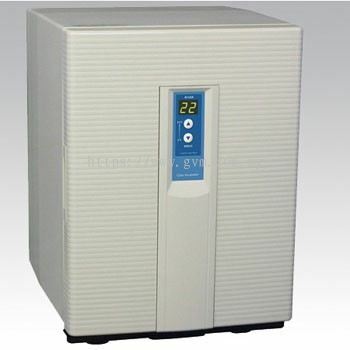 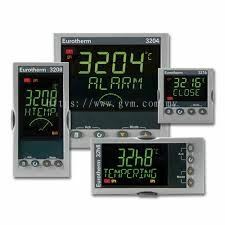 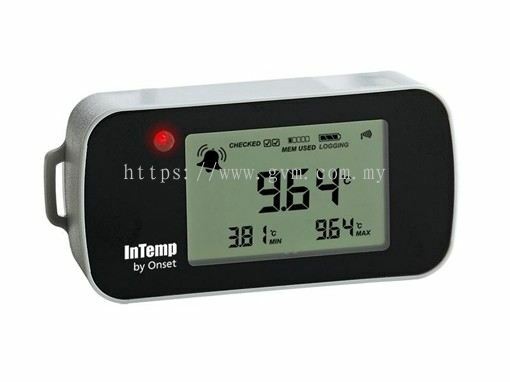 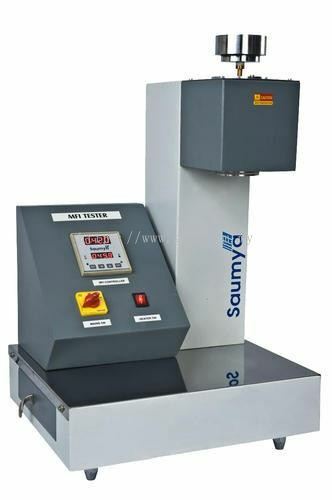 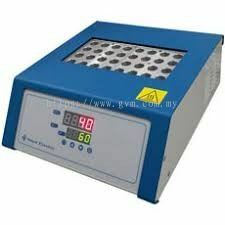 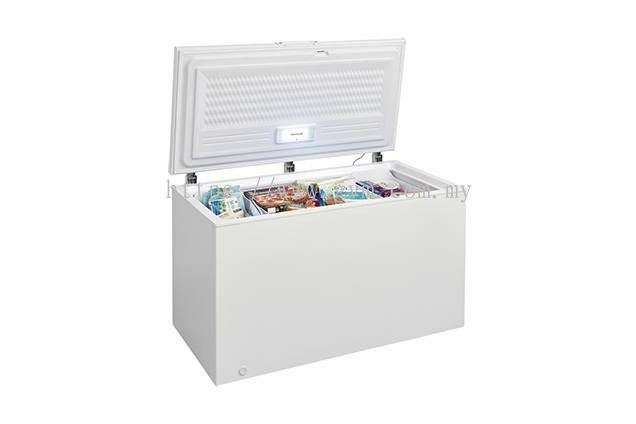 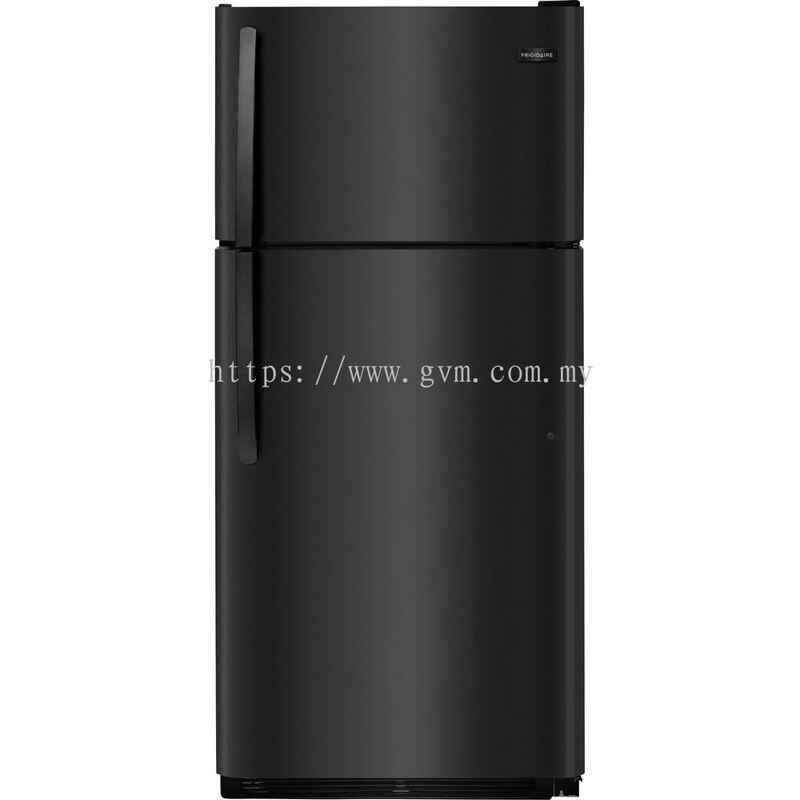 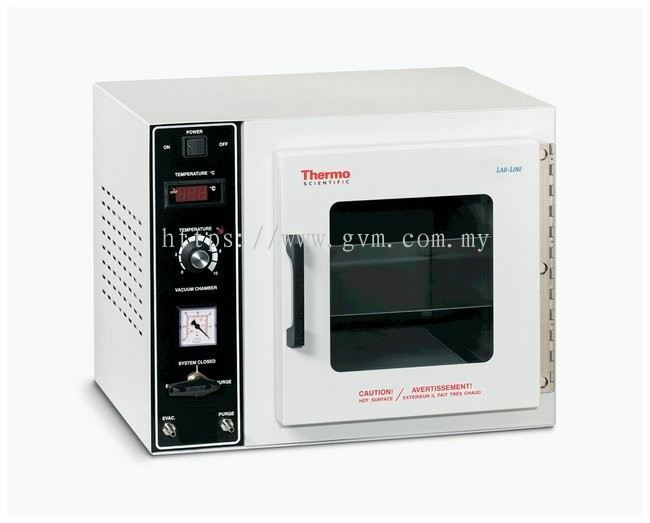 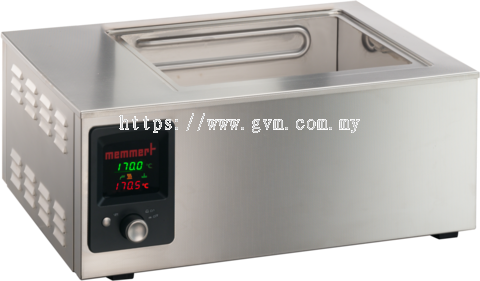 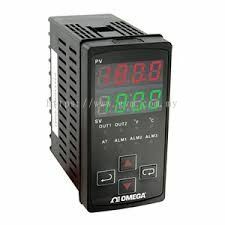 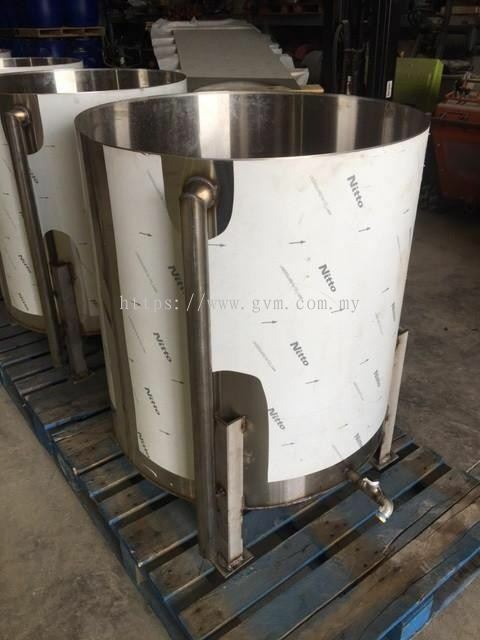 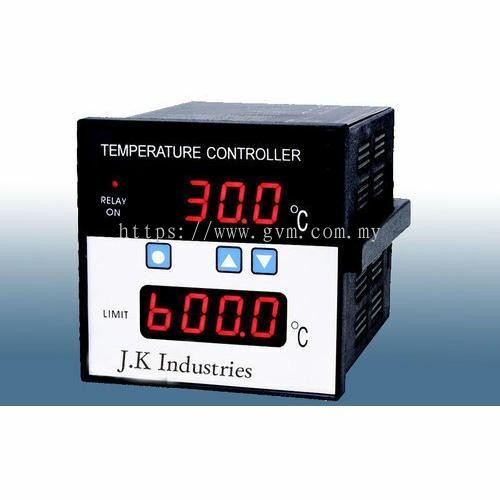 Global Venture Metrology Sdn Bhd added new product in Heat and Temperature 2 - Thermohygro Devices Category. 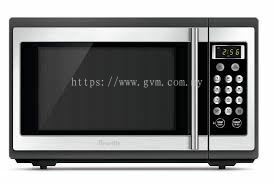 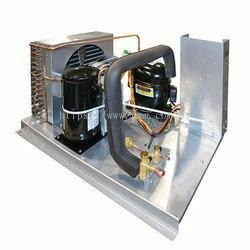 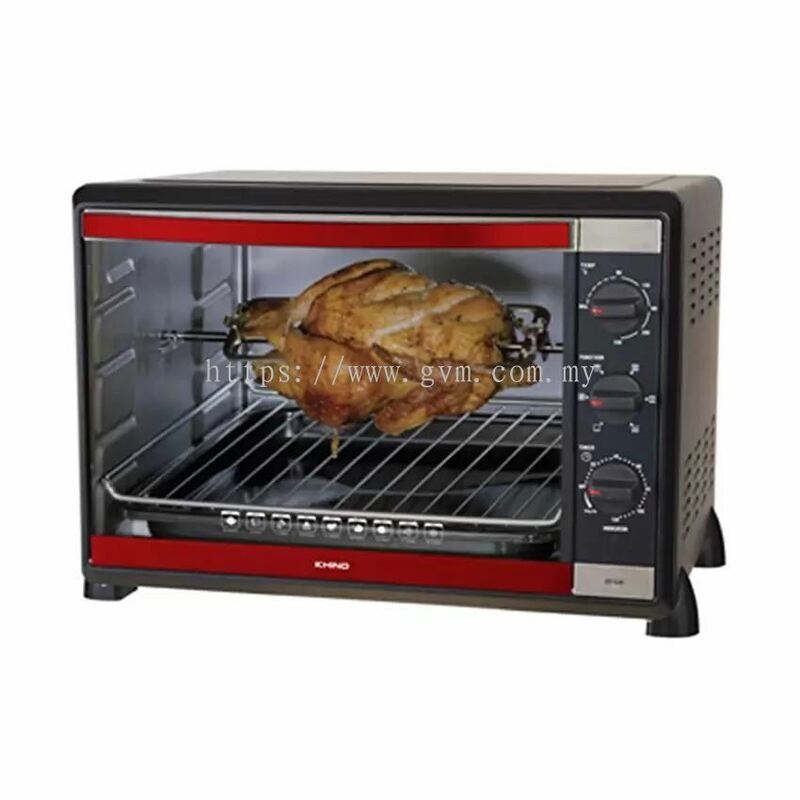 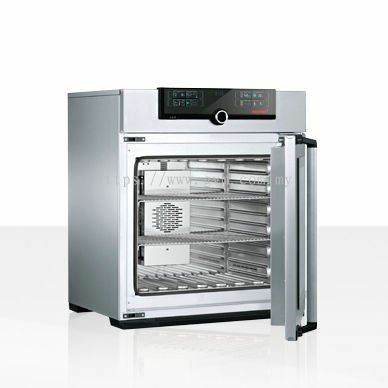 Global Venture Metrology Sdn Bhd added 68 new products in Heat and Temperature 2 - Humidity Enclosures Category. 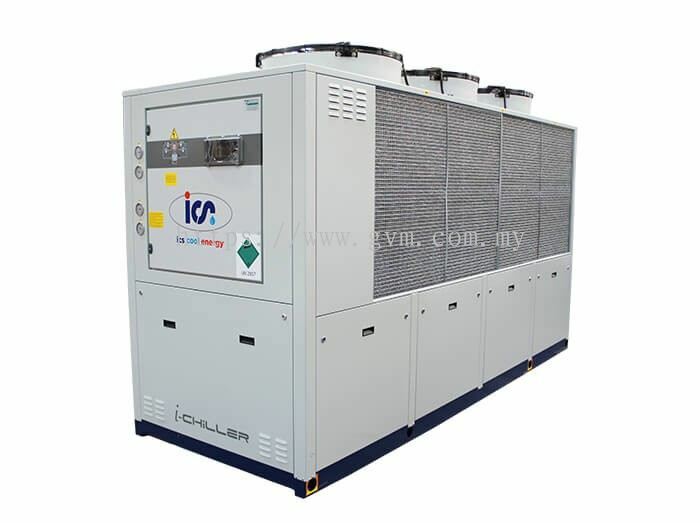 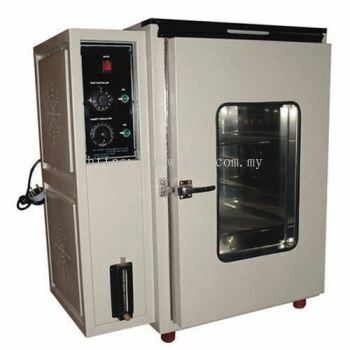 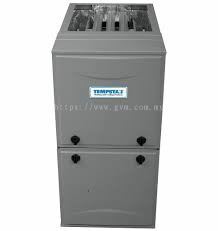 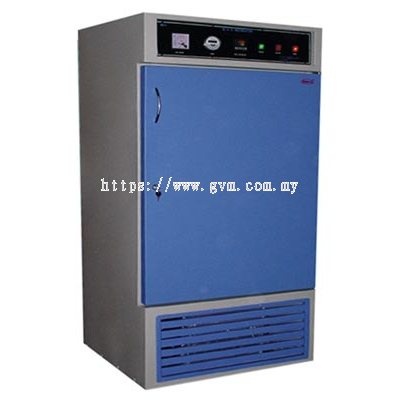 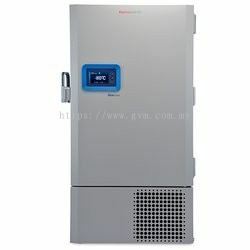 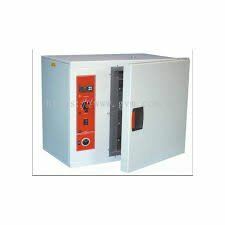 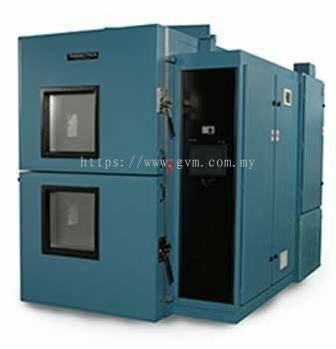 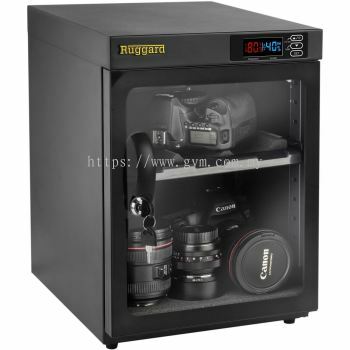 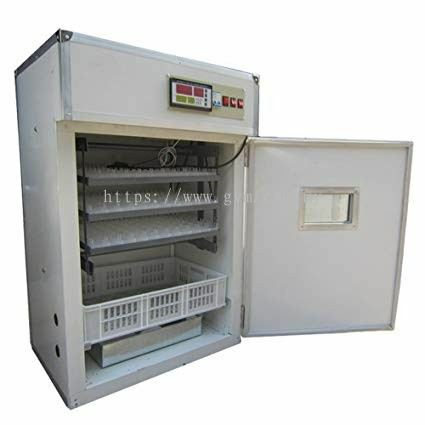 Global Venture Metrology Sdn Bhd added new product in Heat and Temperature - Temperature Controlled Enclosures Category. 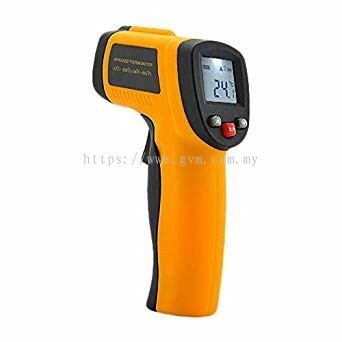 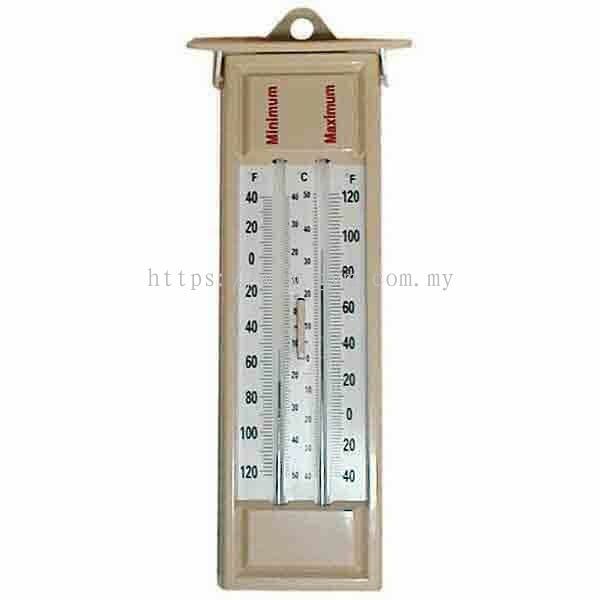 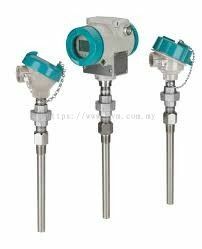 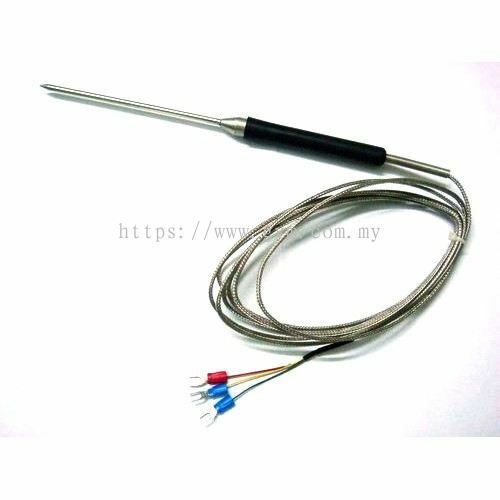 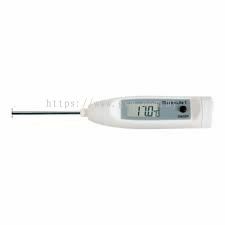 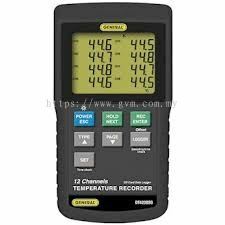 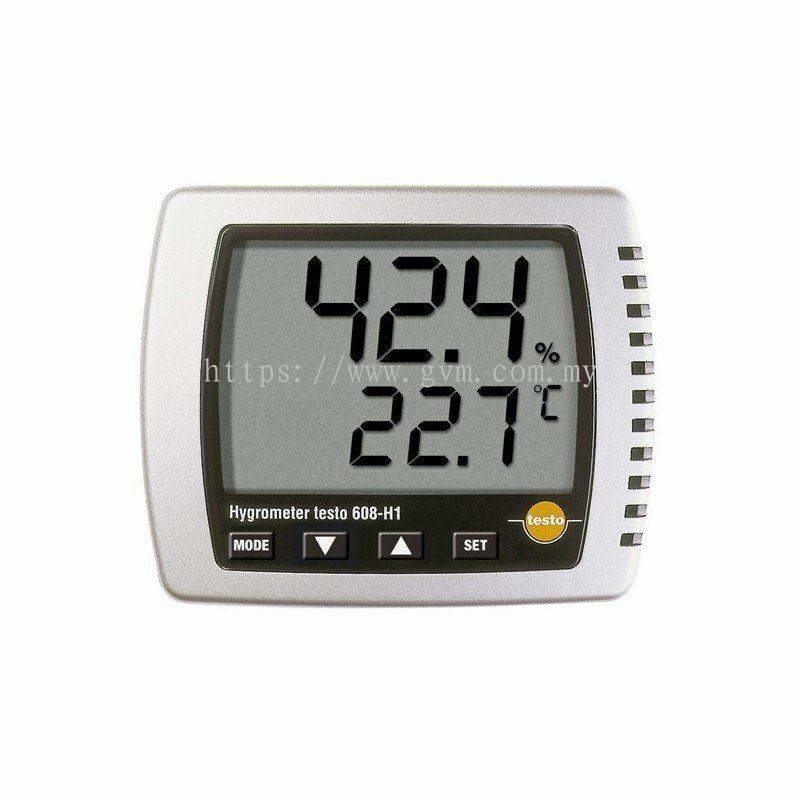 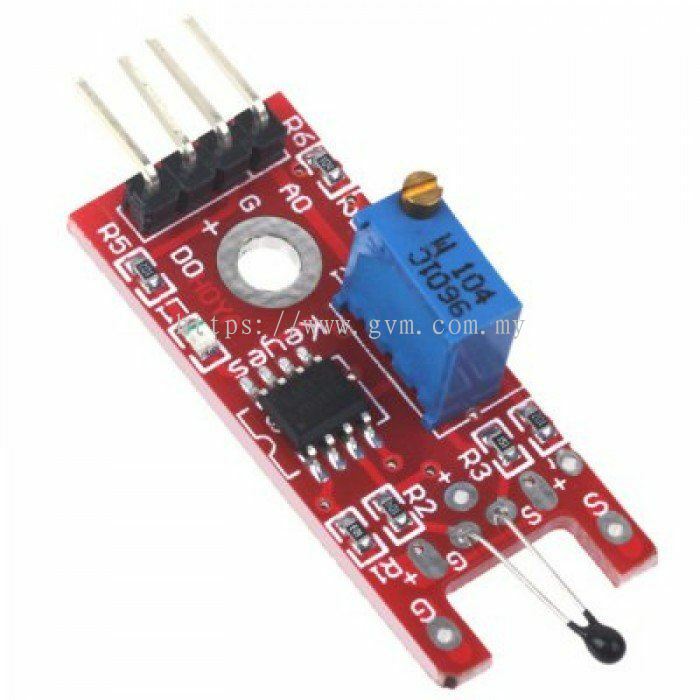 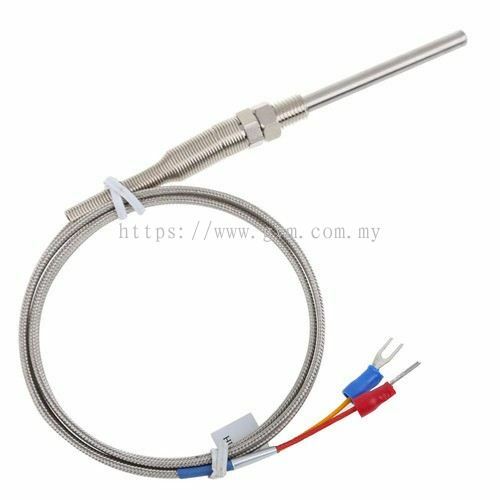 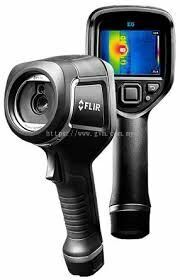 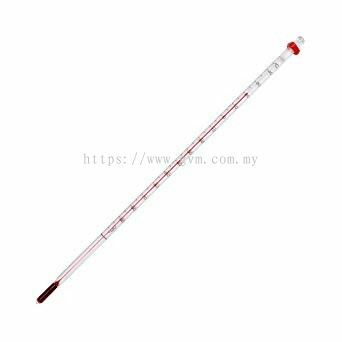 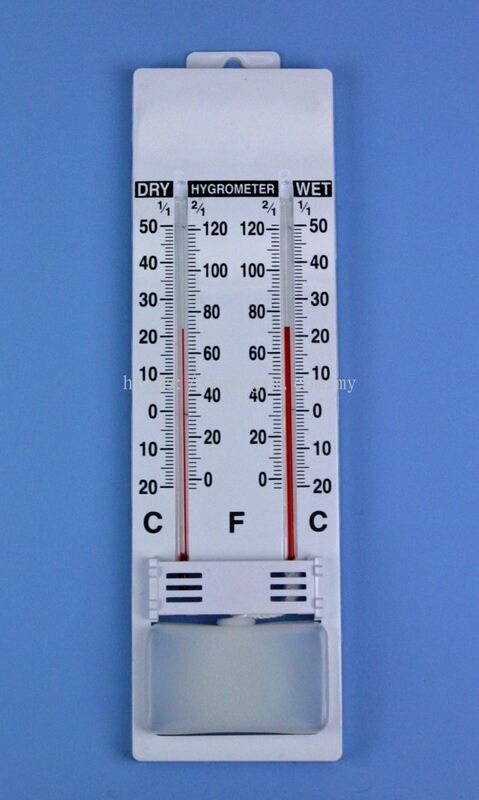 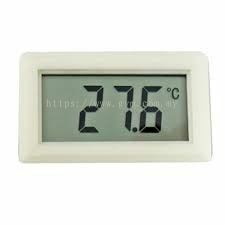 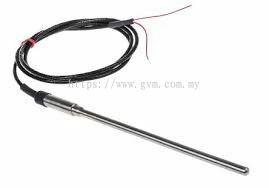 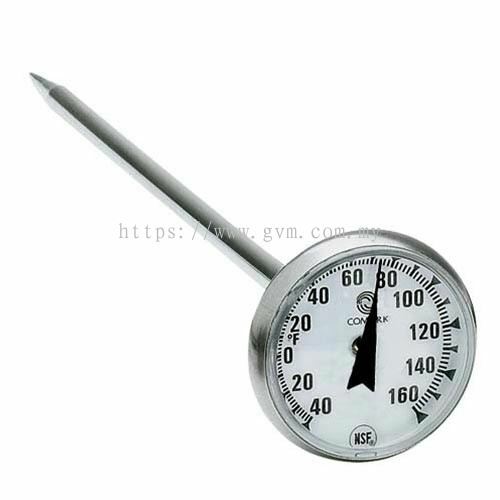 Global Venture Metrology Sdn Bhd added 4 new products in Heat and Temperature - Thermometer Category. 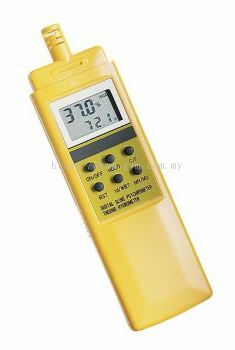 Global Venture Metrology Sdn Bhd Updated Company Profile — Home Banner. 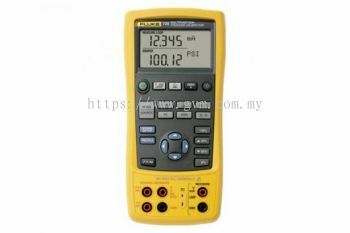 Global Venture Metrology Sdn Bhd Updated Company Profile — Topbar Banner.